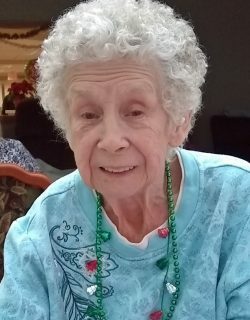 Coral J. Woodruff, age 79, was called into the presence of the Lord at 11:32 p.m. Wednesday, April 3, 2019, at her home with her family by her side. Coral was born July 1, 1939 in Cement City, MI, to the late Arthur M. and Emiline (Burkhead) Byrne. On June 17, 1985 she married Richard E. Woodruff who preceded her in death on August 4, 2004. 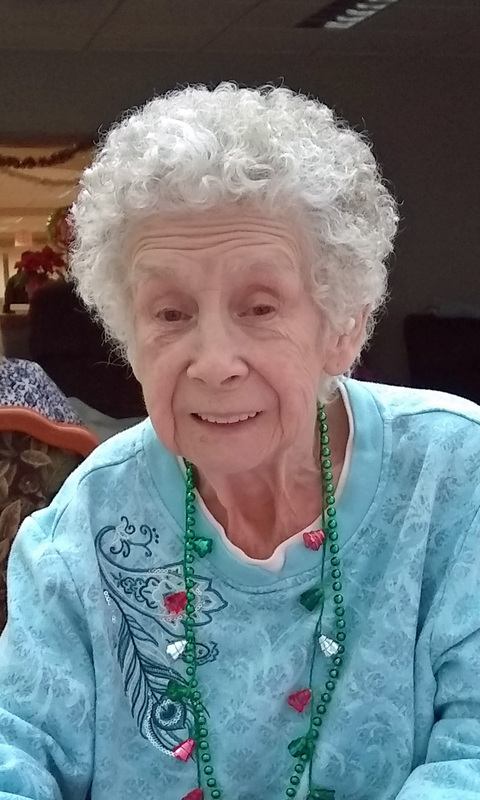 Coral retired from the Lima Health and Rehabilitation Center. She enjoyed shopping and gardening. Coral especially loved spending time with her family. She is survived by four children, Daniel (Barbara) Sheley of Lima, Carmella (Don) Stidhem of Arcanum, Pamela (Jeff) McNew of Lewisburg and Tony Sheley of Brookville; two step-daughters, Patricia (Eugene) Bussing and Dianna (Eric) Greisdor; seven grandchildren; sixteen great-grandchildren; sister, Betty Bell and brother, Ralph Byrne. In addition to her parents and husband she is preceded in death by two brothers, David Byrne, Leroy Byrne and three sisters, Ruth Cass, Hattie Raymond, and Jean Reese. Graveside services will begin at 2:00 p.m. Wednesday, April 10, 2019, at Memorial Park Cemetery, 3000 Harding Highway, Lima, Ohio 45804. Pastor Jim Menke will officiate the service. In Lieu of flowers memorial contributions may be made to the Alzheimer’s Foundation of America, 322 Eighth Avenue, 7th Floor, New York, NY 10001.